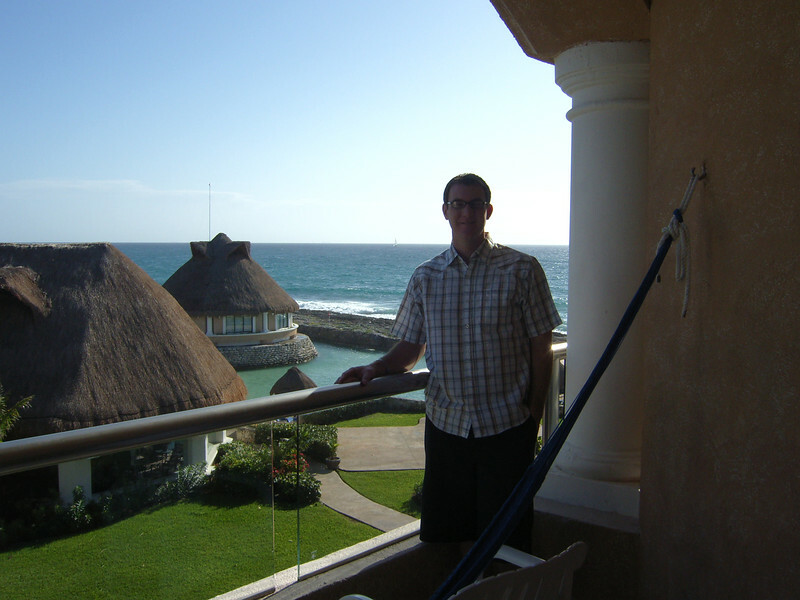 We got to go to Cancun because of all Rob's hard work and Russ' generosity. We also went to Legoland and had the twins birthday. A fun start to the new year! !